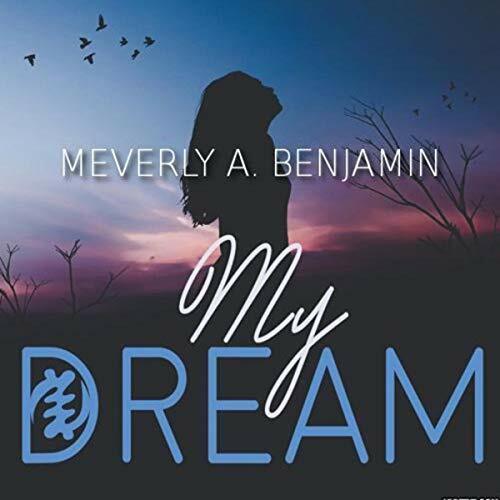 My Dream is a gripping novel that follows the struggles of one woman through adversity to be able to achieve her dream. This novel confronts real, dark issues and experiences; following a childhood of abandonment and hard work, this is a tale of perseverance and drive that takes her from the wards of a London hospital to the heart of the Middle East. Esther finds herself prepared to make the ultimate sacrifice to be free of her pain. This is a story of love and faith; of despair and betrayal. It is a powerful example of a woman who nearly lost her dream, but who found it in the end.